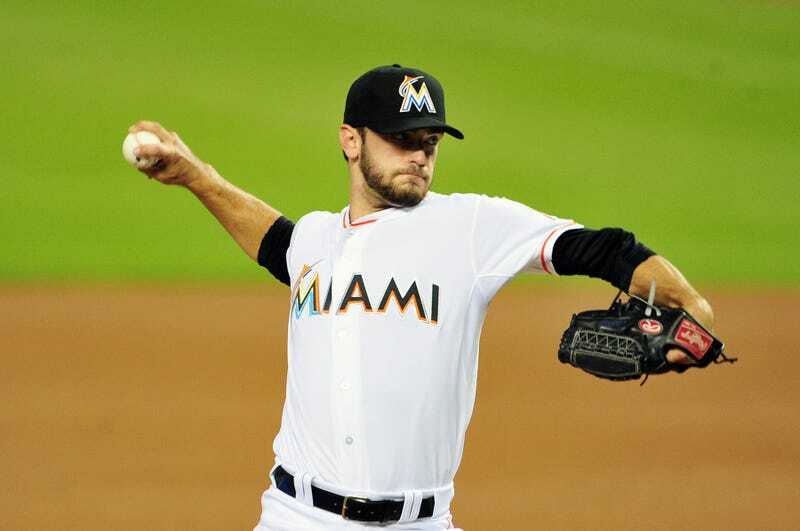 It only took MLB investigators about a week to get to the bottom of Marlins pitcher Jarred Cosart’s betting habits, after his spot got blown up on Twitter. The conclusion: dude bets on sports with a bookie, which is technically illegal but not against MLB rules, but never bets on baseball, which would actually matter. Every leaked screengrab, and everything we’d heard since MLB announced its investigation, indicated that Cosart, like many American men, likes betting on college sports. MLB would prefer he stop doing even that, but is probably quite relieved that’s as far as it goes.